Google continues to update its digital assistant and adds new features and improvements to offer an even more immersive user experience. This week's update brings quite a few changes that will be demoed throughout the weekend at South by Southwest Conference (SXSW) in Austin. Apparently, starting this week, due to a new feature for Action that goes by the name Custom Device Actions, device makers will be able to extend the Assistant and add “native” functionality specific to their devices. In real life, it means that Google Assistant users will be able to ask it to activate very specific tasks like the color cycle of your washer. Aside from that, Google announced that users will soon be able to subscribe to notifications on their phones from their favorite Actions, which will allow them to receive information there are interested in, such as stock price, news alerts, quotes and so on. Furthermore, Actions will now support media playback on speakers and Android phones. 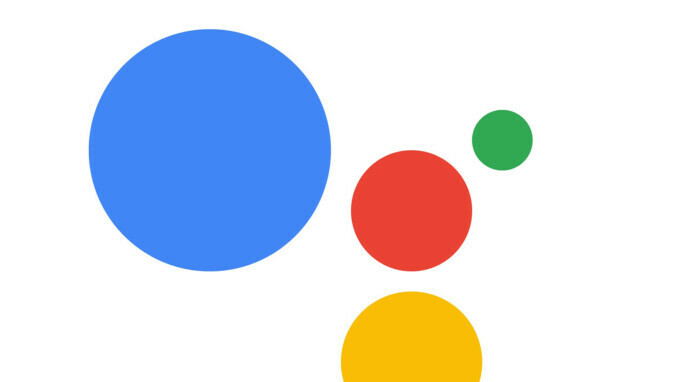 Basically, this means that Google Assistant users will have access to more audio experiences, including relaxing sound, clips from favorite TV shows, as well as news briefings. Finally, new Actions will be available for the Google Assistant for whenever you have some free time to burn: American Idol, Trivia from iHeartRadio, Calm, The Mindfulness App and more. They updated it? Maybe that's why it now asks me to pick which name I want to text, instead of the proper one. I had to change my wife's contact to Kimberly, instead of just Kim, because I have a friend with the same first name. I had her as Kim also, but with the last name. Stupid assistant was insistent on asking me which one, so I put my wife's full length first name in. Now, it's "smart enough" to realize that Kim is short for Kimberly, and is asking me which one I want to contact. It's annoying as hell. If they wanted to do something useful, they would add auto-prompting for received text messages on Bluetooth. Basically, I want Cortana, but how it worked on W10M.